Happy New Year, book lovers! You can enter below in numerous different ways! I tried to make this competition easier to enter, more flexible for those who don't have certain social media accounts and that people in every country can enter to win! Please be aware that Giveaway Rules apply and that I will be selecting winners from the countries above for those prizes only. 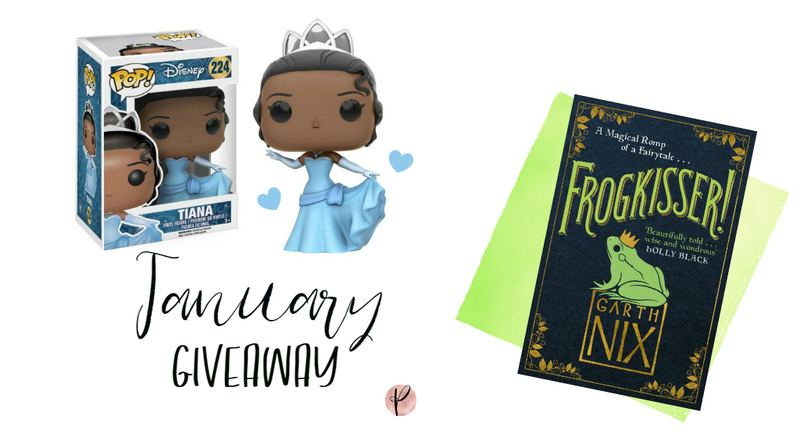 Princesses & Frogs Giveaway: Tiana and Frogkisser! Good Luck and a very Happy New Year!